Discover the tropics from Daintree to Cairns via the Atherton Tablelands as part of an all-inclusive event offering food, entertainment and so much more! Ride through the World Heritage listed Daintree Rainforest, spend a night in Port Douglas where the rainforest meets the reef, enjoy an afternoon swim at Lake Eacham, and savour a picnic beside the serene Millaa Millaa Falls. With 4,550 metres worth of climbing on this tour, you’ll be keen to down a pint or two at Queensland’s highest pub before wrapping up at beautiful Cairns Esplanade. 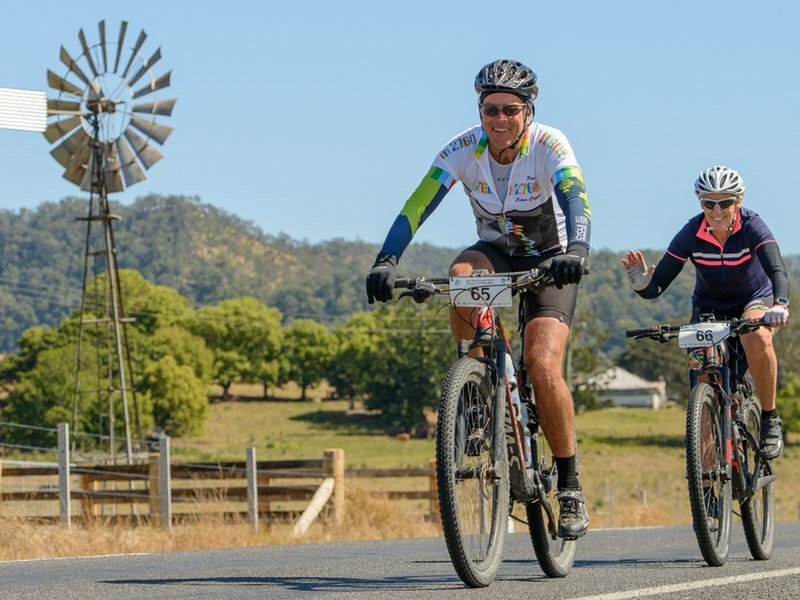 Cycle Queensland is a fully supported adventure tour. Choose your own eight-day, four-day, or three-day adventure, enjoy great company, beautiful scenery and they’ll take care of the rest. Discover the best that stunning North Queensland has to offer on this epic two-wheeled adventure from the Daintree to Cairns in October 2019. Discover the tropics from Daintree to Cairns via the Atherton Tablelands on this epic two-wheeled adventure.